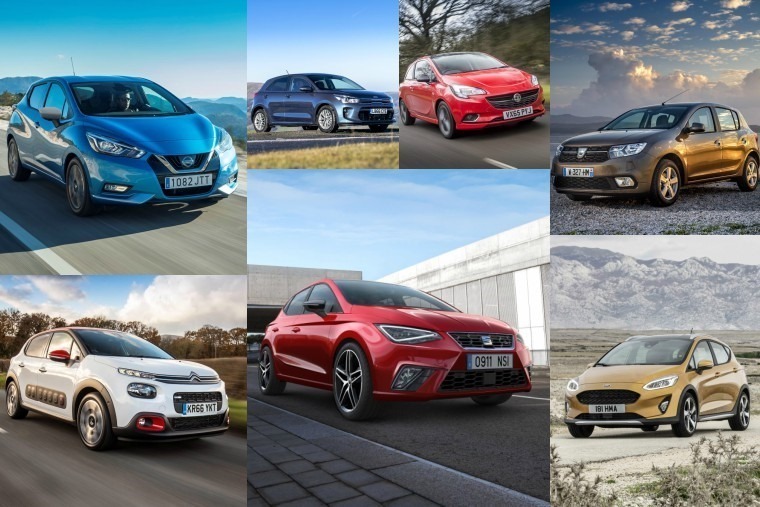 February usually proves to be a busy month for new car stories, and this year it’s been the usual story. 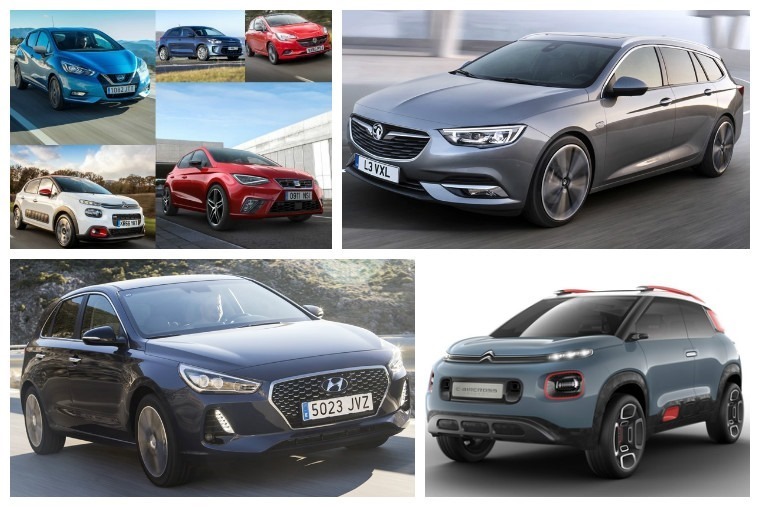 It’s all because the Geneva Motor Show is just around the corner, and lots of manufacturers are keen to give us a sneak-peak of their wares before doors open on 7 March. 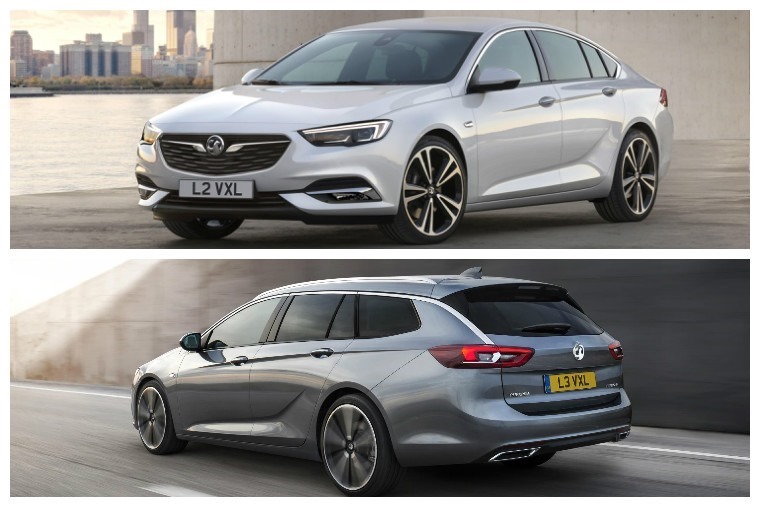 Rather than a simple teaser shot, Vauxhall got the week off to a flying start by unveiling the estate variant of the new Insignia. The Sports Tourer will be unveiled officially at Geneva, but some high-res pictures and spec details have given us a solid idea of what we can expect. Like the hatch it is based on, the Sports Tourer sits on an all-new platform that makes it 200kg lighter than the current car. The result is higher efficiency and improvements in the handling stakes. What’s more, there’s a classy interior and a healthy amount of standard equipment. The superior finish is all thanks to Vauxhall aiming the new Insignia not only at its age-old Mondeo nemesis, but at entry-level German saloons too. Only time will tell if fleets are willing to swap their Bavarian badge for one. If you’re after something with a little more continental flair, how about the new Peugeot 3008? This could be the SUV to knock the Qashqai off its perch thanks to its good looks, driver-focused interior and range of fuel-sipping engines. We’ve already had the chance to drive it, and our resident road tester Phil Huff commented that unlike any recent Peugeot, it’s an excellent option in this ever expanding market. 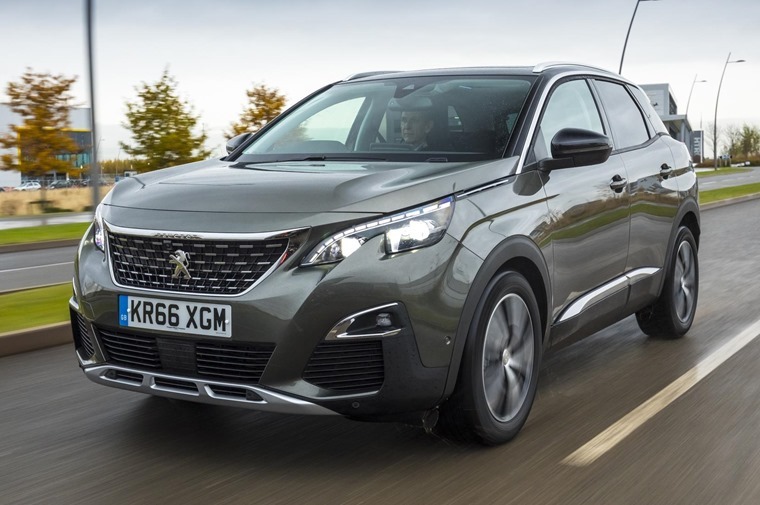 The best news is it’s available to order now so, if you’re in the market for a crossover, check out these 3008 leases that’ll cost you less than £225 per month. The 3008 certainly has an individual style about it, but in if you’re after true Gallic flair, no French manufacturer can out-do Citroen. 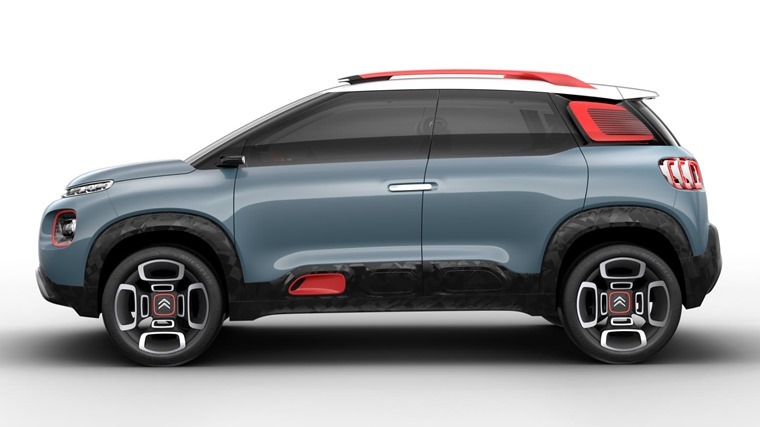 Its latest concept comes in the form of the C-Aircross, which will be on show at Geneva. It’s highly likely that the next generation of the C3 Picasso will use many of the concept’s styling cues, which itself mirrors the look of several new Citroens, including the latest C3. We don’t know if a production-ready C3 Picasso will be on show at Geneva, but we’ll probably see it on the showroom floor before 2017 is out. If there’s one car that can compete with the C3 for love it or loathe it looks, it’s the latest Prius. This week, Toyota revealed a new variant that’ll sit alongside the standard car – the Prius PHV. This not only adds Plug-In Hybrid tech and a solar roof, but unique styling cues too. However, there’s no denying that it retains a rather divisive exterior demeanour. Compared to the previous generation of Plug-In Prius, with around 30 miles of all-electric range, it’s a marked improvement. Official NEDC testing recorded fuel economy of up to 282mpg, but it’s worth bearing in mind that these figures are unlikely to be attainable in real world conditions. 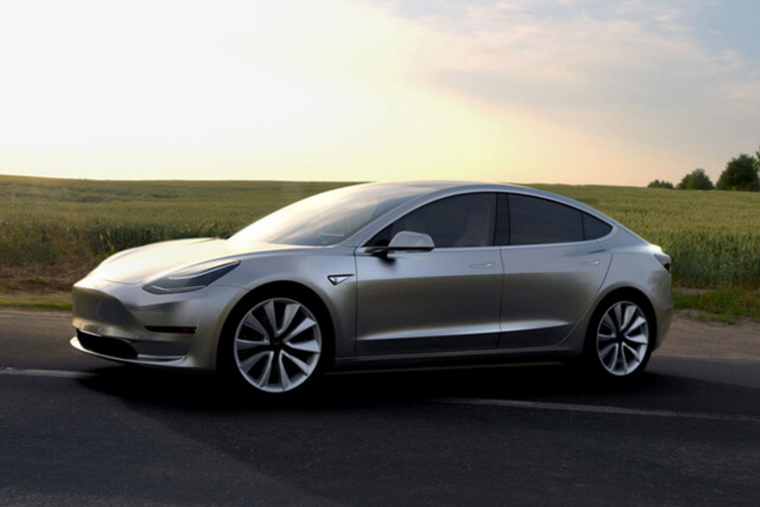 If you really want to minimise fuel costs however, you may be best looking for an all-electric car, and the car that’s promising to democratise the emerging electric market is the Tesla Model 3. With all this talk of new cars, this week we’ve been considering those annoying little things that happen once you’ve got it. What's your biggest pet peeve that comes with driving a new car? Messy passengers? Changing the radio station without permission? That first scratch? And now for more new cars… In this case, it’s supermini specific. The class is as competitive it has ever been, with 2017 shaping up to be the Year of the Supermini. Not only has the new Citroen C3 just arrived, this year will see the launch of Seat’s Ibiza, Ford’s Fiesta and last but not least, the overhauled Nissan Micra.